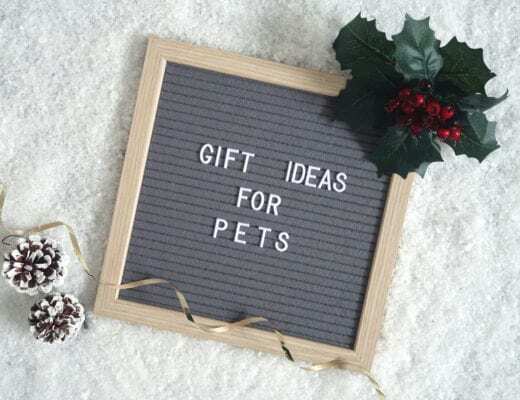 I often struggle with picking presents for my male friends and family members and I know I’m not alone in this. As each year passes it becomes harder and harder to find the perfect present, there are only so many times you can buy someone socks or aftershave. 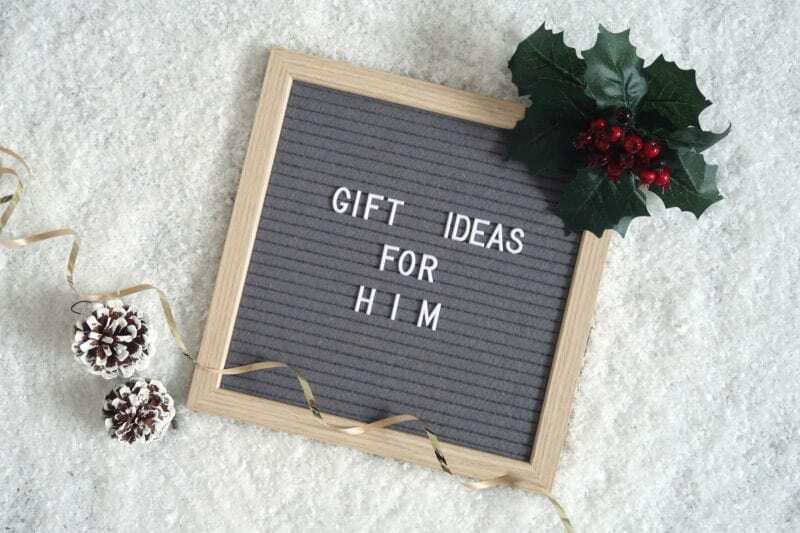 If you have the same dilemma you can find a few gift ideas below for the men in your life which I hope will help you find a great gift this Christmas. Window cleaning has never been so easy thanks to the Karcher Window Vac. 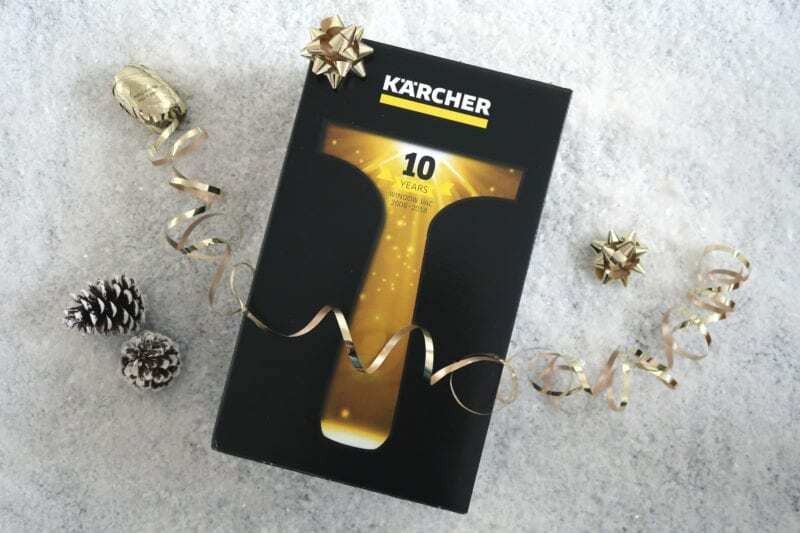 This year Karcher is celebrating 10 years of Window Vacs and has released the Anniversary Edition Window Vac which contains everything needed to have your windows glistening and streak free in no time. It has an impressive 35 minutes cleaning time giving plenty of time to clean all the windows in your home without having to recharge the battery. 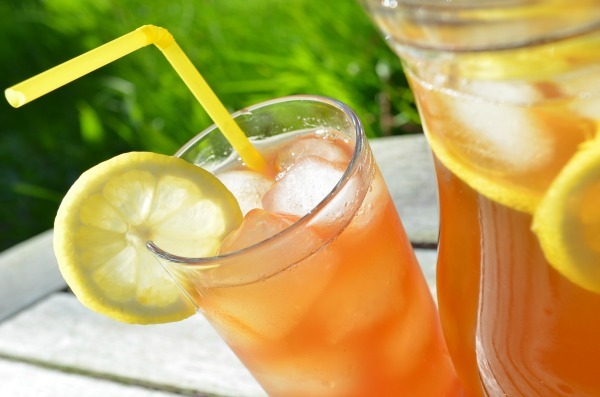 Not only is it great for cleaning windows but it can be used to clean up spills quickly and easily too. 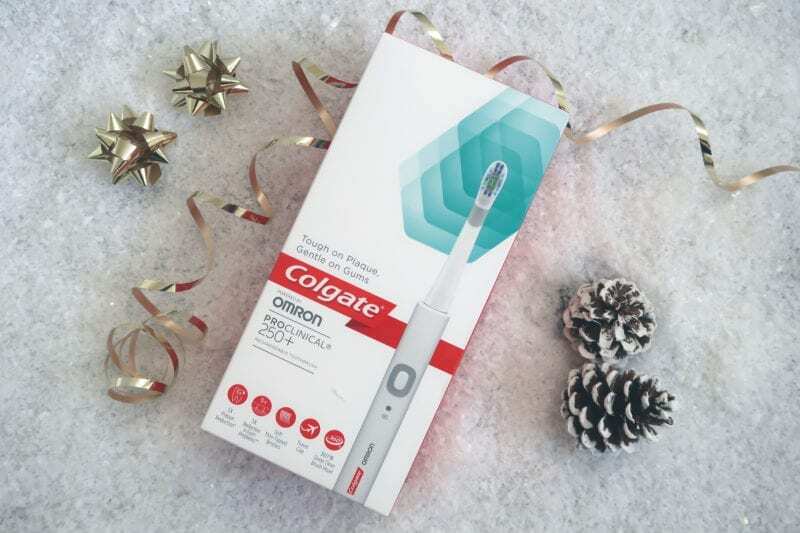 For the person who has everything why not give them the gift of a Colgate ProClinical 250+ Electric Toothbrush to put a smile on their face. Users can enjoy a dentist feel clean with this stylish toothbrush which features a 2-minute timer, Sonic Cleaning Action, interdental cleaning, 30-second pacer, charge indicator, travel cap and even polishes. 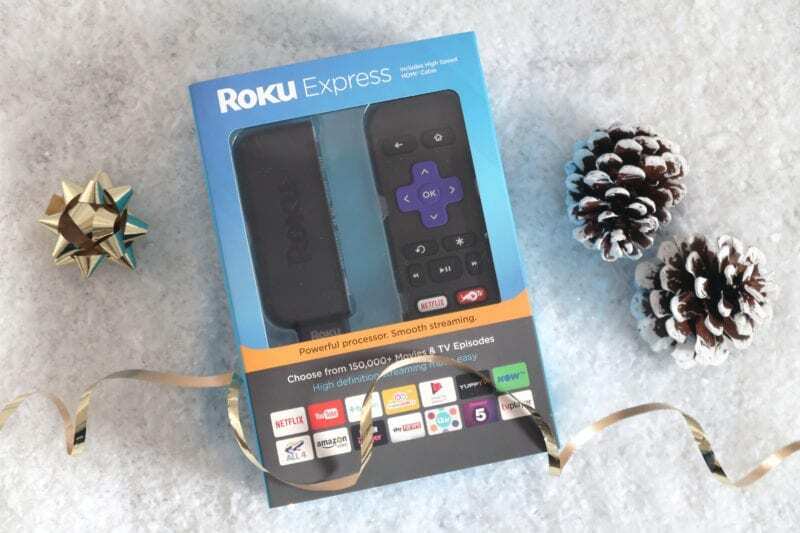 Turn any TV into a smart TV in an instant with this small but powerful device, the Roku Express Streaming Stick. Now 5x more powerful, and delivering a smooth HD streaming service, the Roku Express is quick to set up and easy to use. Plug the device into the TV via a HDMI port, connect to the internet and start streaming, it really is that simple. Use the remote to search for your favourite programs and enjoy 150,000+ movies & TV episodes across thousands of free or paid for channels such as Amazon Video, Netflix, Sling TV, PBS Kids and much more – all on one handy device. This would make a great present for any film buff or TV addict and would be perfect for watching all those Christmas films over the festive period. Toni&Guy are well known for their amazing haircare range but did you know there’s also a range for men? 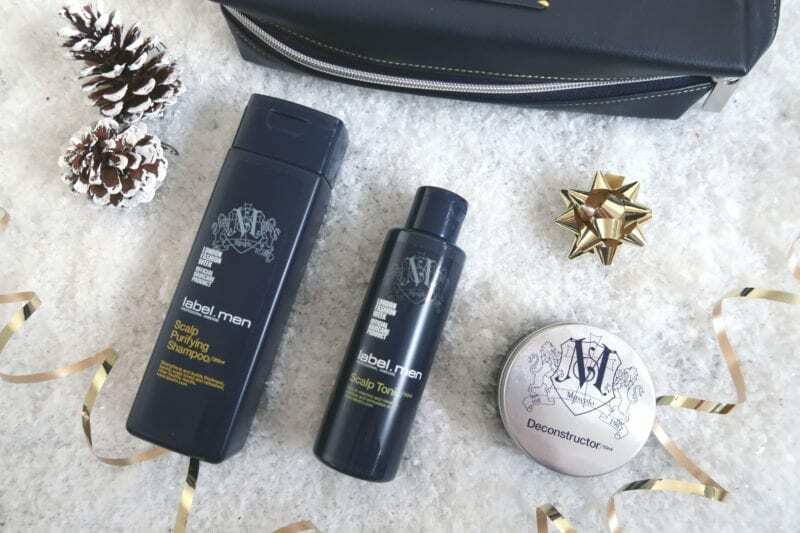 The label.men range offers a great selection of products suitable for the style-savvy gents in your life including cologne, shampoo, conditioner, styling products and a lovely label.men Grooming Kit which would make a lovely gift. 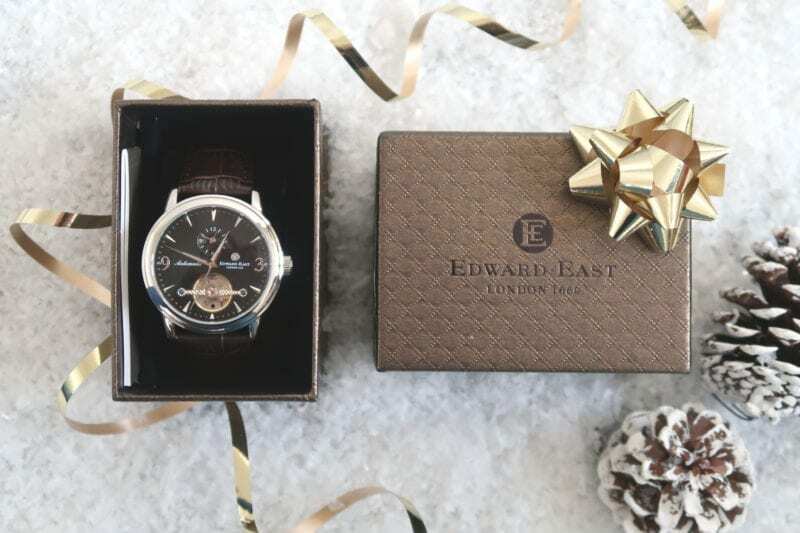 This stylish Edward East Men’s Watch would make a great gift for a trendy gent in your life or for that friend who is always late! The analogue watch has been expertly designed by Edward East and the result is a classic men’s watch which is perfect for any occasion. 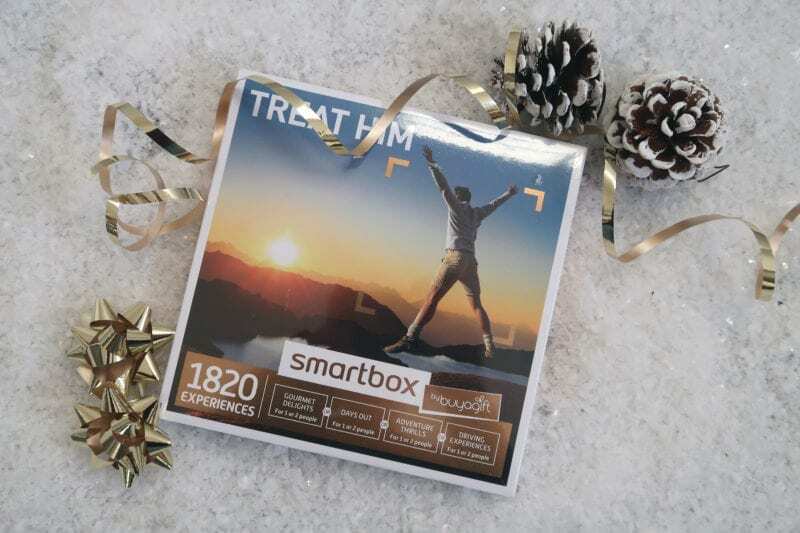 If you’re really struggling for ideas then a Treat Him – Smartbox by Buyagift could be the perfect solution. 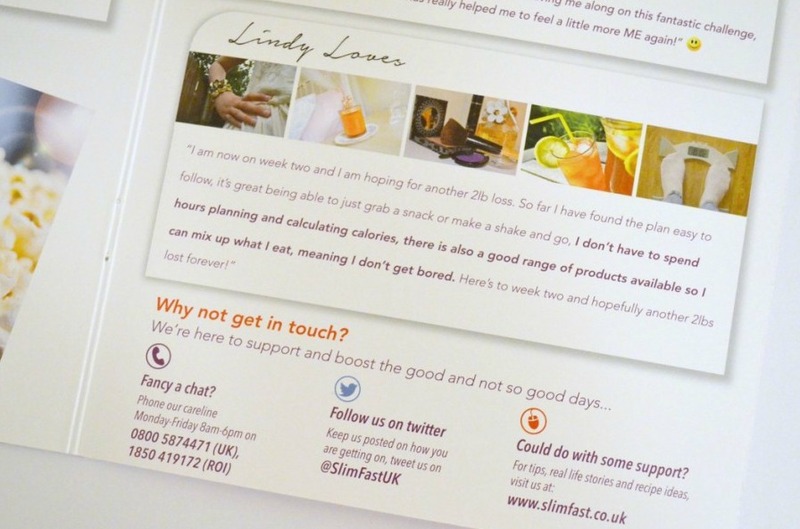 The Smartbox contains a voucher which will entitle the lucky recipient to one of a number of exciting experiences. They can choose from a number of activities including indoor skydiving, high-speed passenger ride, speed boat ride, a two-course lunch for two or one of many of the other great experiences. 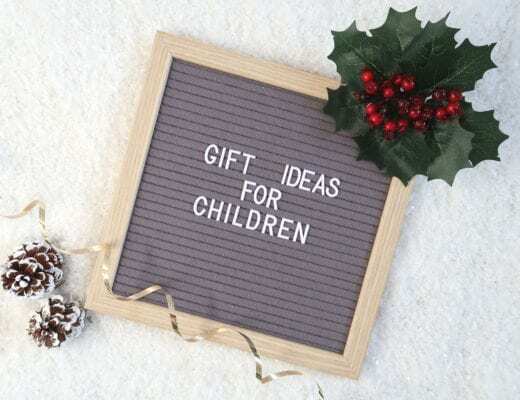 Whether the gift is for an adrenaline junkie or a budding food enthusiast, there’s something they will love and the gift is valid for 24 months so there’s plenty of time for them to select their activity. Who doesn’t love Chocolate?! 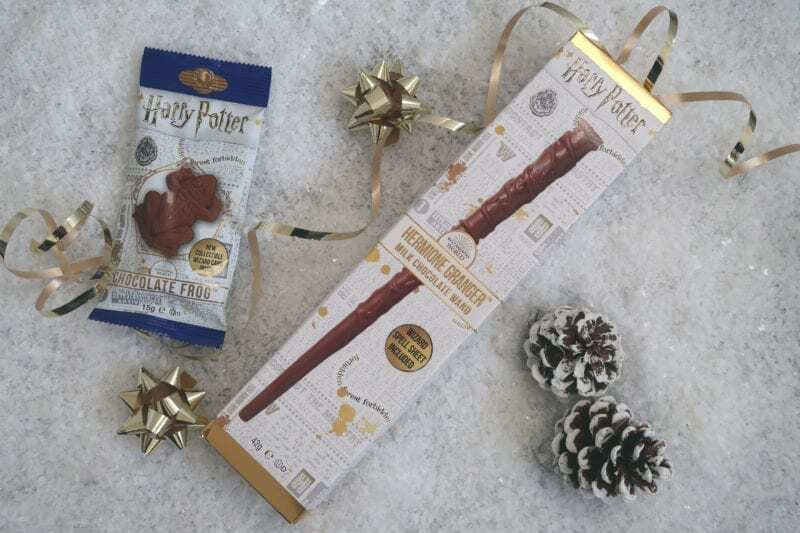 If you’re buying for someone with a love of chocolate or Harry Potter then how about these tasty themed chocolate treats which would make an ideal stocking filler. 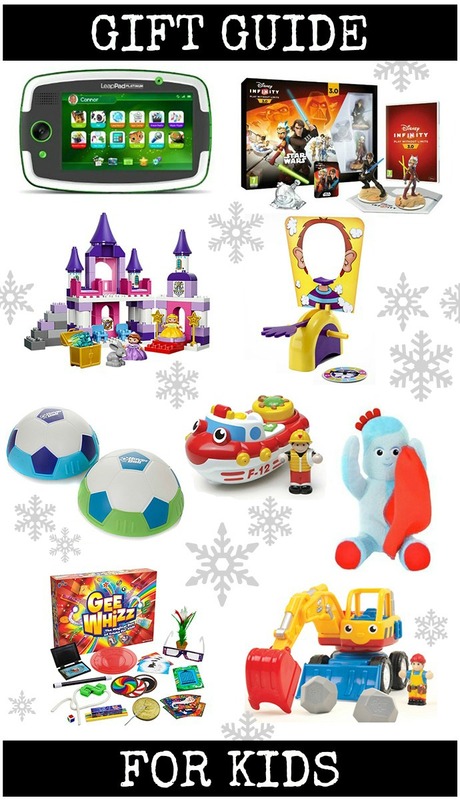 The Jelly Belly Harry Potter range includes fun products including chocolate wands, jelly slugs, chocolate frogs, gummi creatures and delicious Jelly Belly Beans. If you want to buy a selection of goodies for a die-hard Harry Potter fan there are even gift bags and a lovely hamper available. 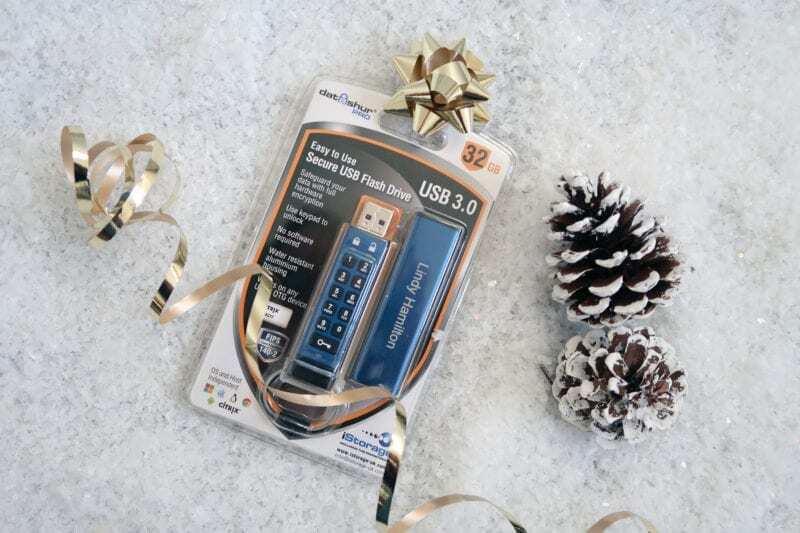 For someone who requires a safe USB storage device, the datAshur PRO would make the perfect gift. 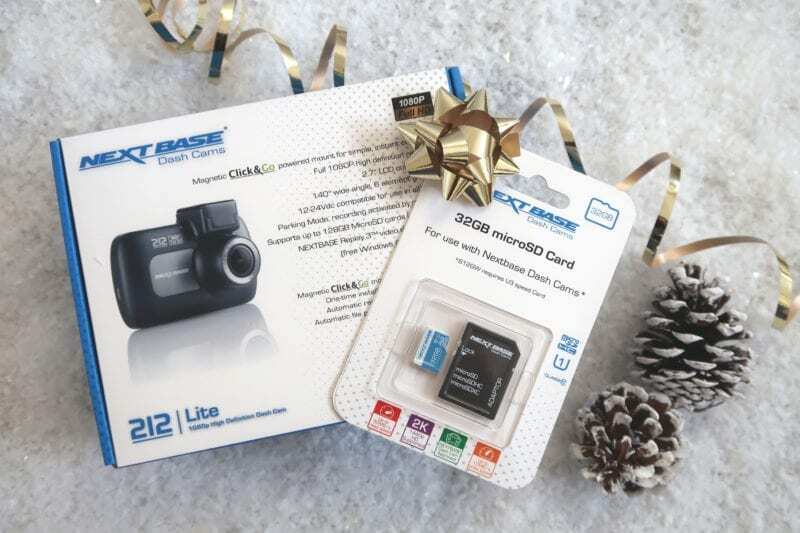 The device lets users store important documents safely using a PIN code access with military grade hardware encryption which will keep data safe and secure. The datAshur PRO is ready to use out of the packed and can be configured with a user and admin pins which will protect data. There’s nothing worse than reaching for your phone only to find it has run out of battery. 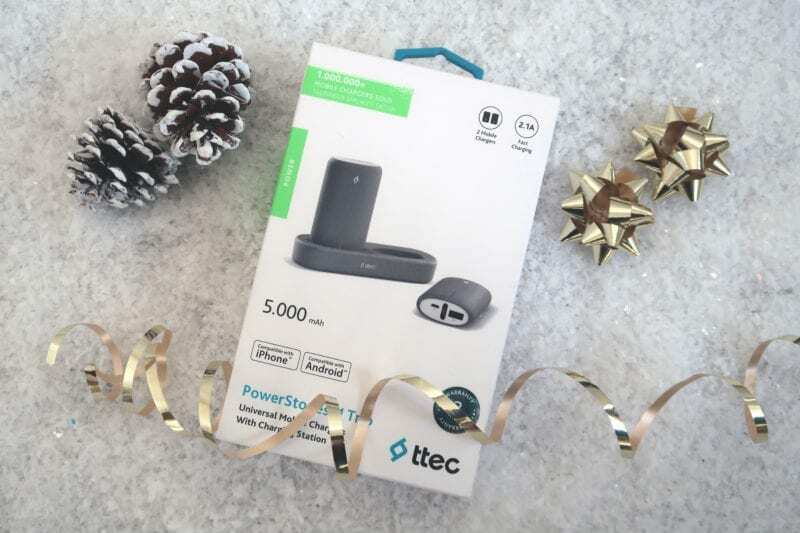 If you know someone who’s always on the go but relies on their mobile phone the ttec PowerStones Trio would be the ideal gift to keep them connected. Thanks to the PowerStones Trio worrying about your phone dying will be a thing of the past, the wireless charging station can charge two mobiles at the same time and provides fast charging along with an LED battery indicator. The power bank is suitable for all mobile phone batteries and other electronic devices so any tech-loving friends or family members will find this invaluable. If you don’t get a pair of Pyjamas is it even Christmas?! And who does PJs better than Disney?! Whether you’re buying for a friend or family member a pair of PJ’s is a practical and cosy gift which they will love. 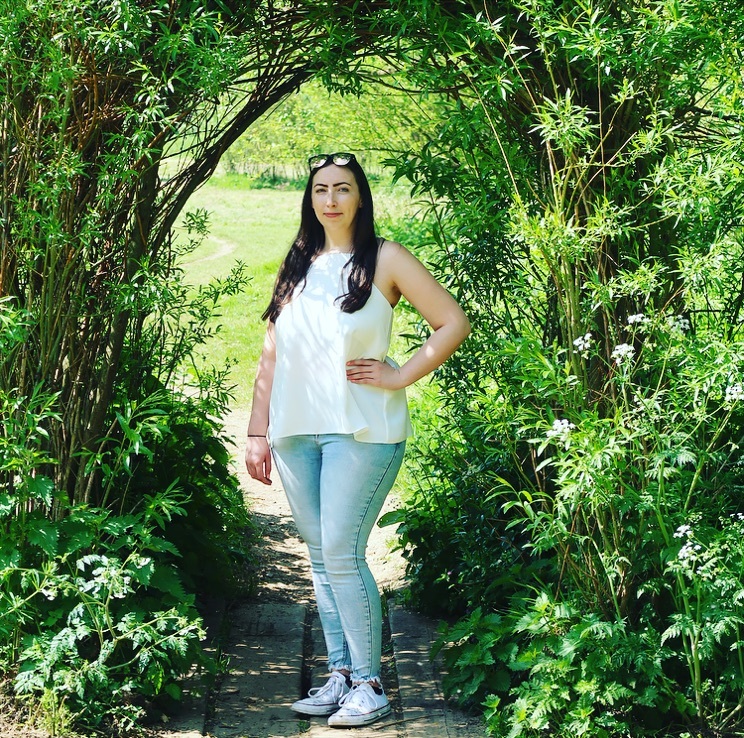 If you know a Disney fan (who doesn’t love Disney?!) then you’ll be spoilt for choice. 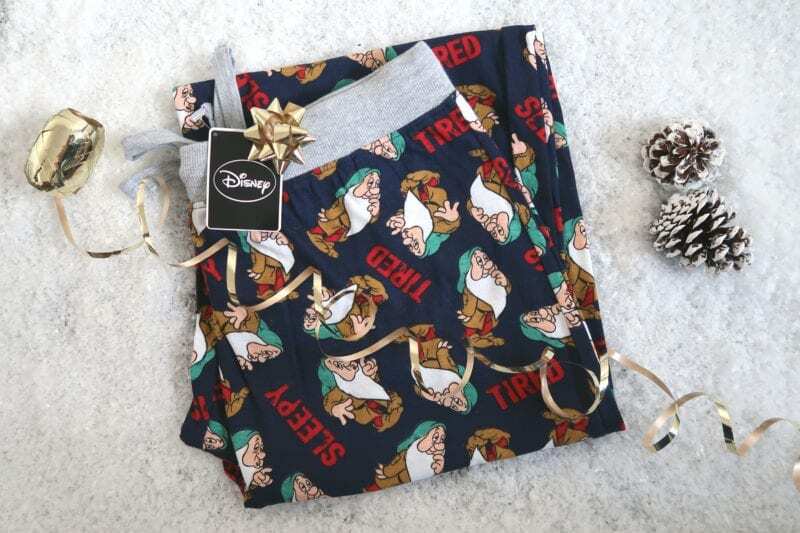 These trendy and fun Grumpy, Men’s Joggers from Burton are sure to put a smile on someones face this Christmas. 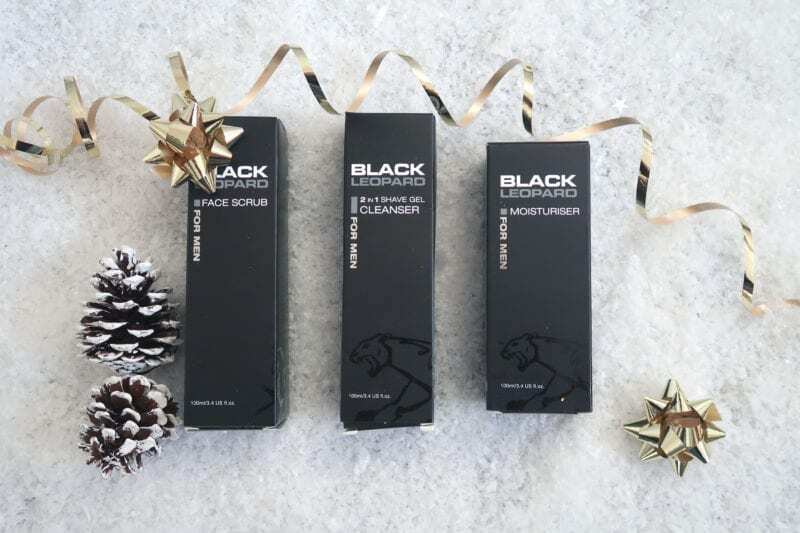 For the men who like to look and feel good, Black Lepard skincare range would make a great gift. The range has been designed for men, by men and has a variety of skincare and haircare products that would be a hit with the men in your life. Black Leopard uses only great ingredients that give proven results, even the packaging is sleek and stylish. 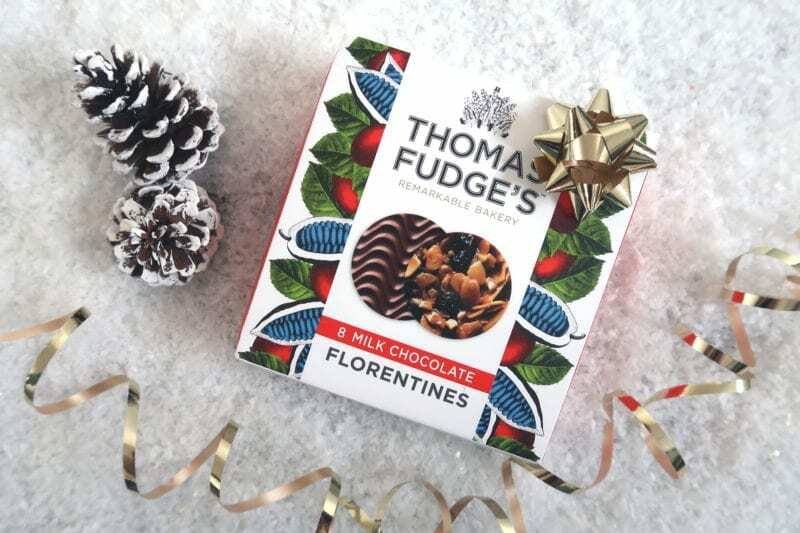 For someone with a sweet tooth, these tasty Dark Chocolate Florentines from Thomas Fudges would be a welcome gift this Christmas. Fruits, nuts, sticky caramel and smooth Belgian chocolate are combined to create a deliciously moreish biscuit, they are perfect for sharing or keeping all to yourself! Nobody likes having cold feet so if you know someone who has this problem then you could consider buying them a pair of cosy slippers this Christmas. For a truly festive pair, these tartan Murphy Mule Slippers from Crew Clothing would be just the ticket. Even the most fashion conscious person will love these on-trend slippers which are fleece lined for ultimate comfort and warmth.